launched in 2010,couture jardin brings to the outdoor its passion for great contemporary design. 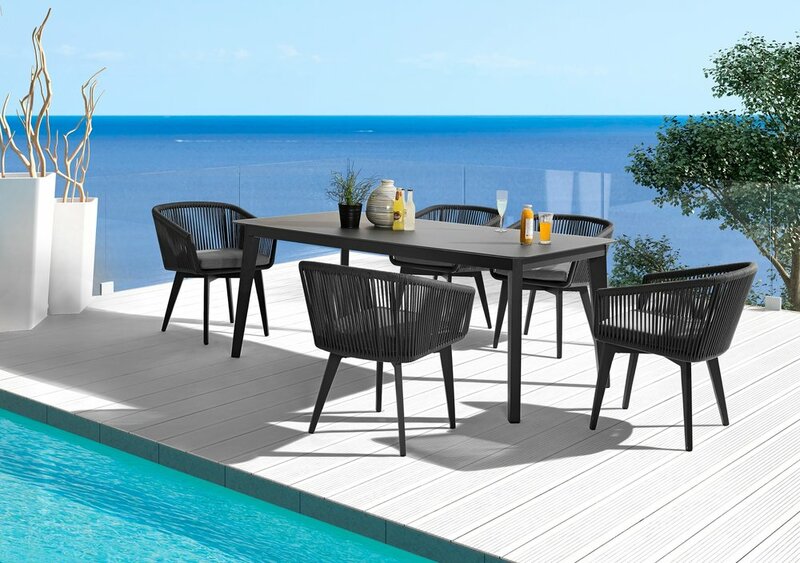 quality hospitality grade products at a fair price, our furniture invites you to enjoy outdoor living with the ones you love in style and comfort as well. 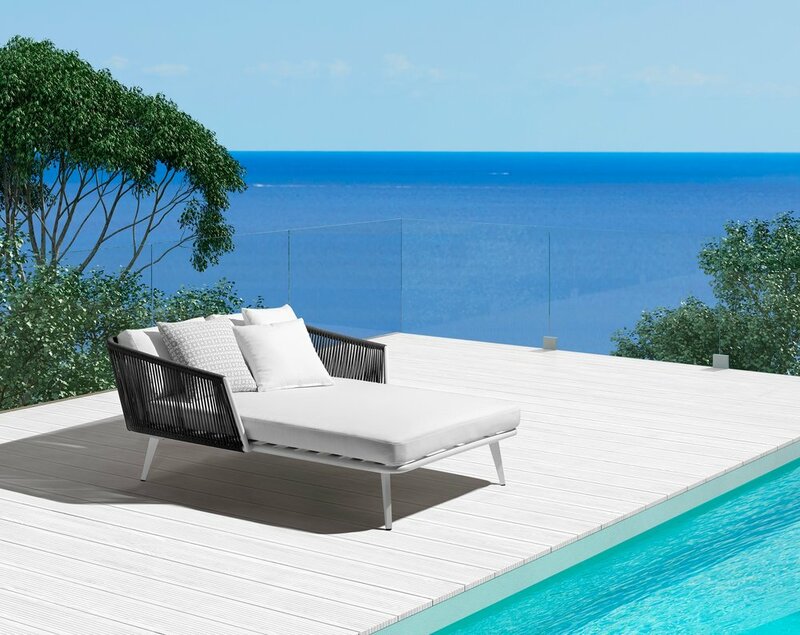 couture jardin furniture is crafted from robust aluminum structures, quick drying foam and synthetic fibers, 100% recyclable and weather resistant. we promote high quality sunbrella fabrics.